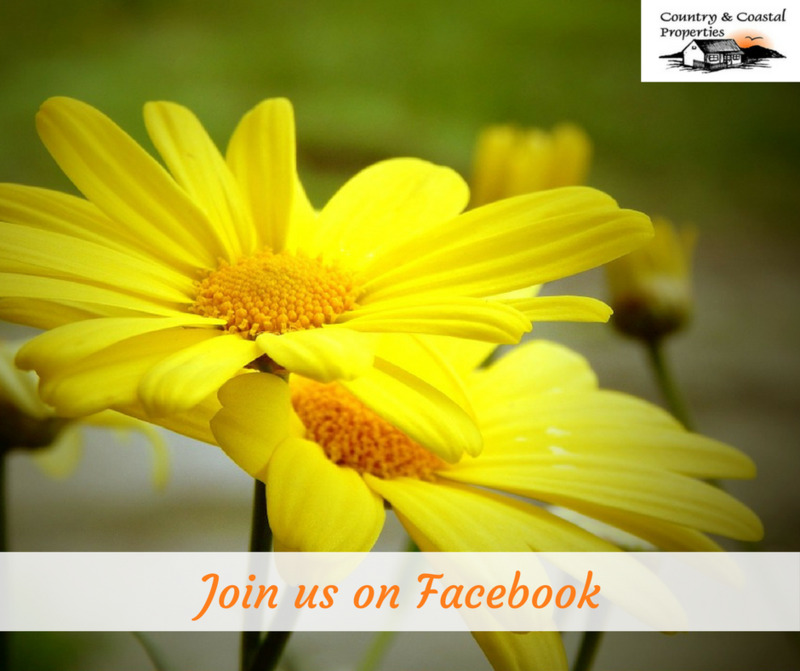 Our Facebook Business Page is CountryCoastalProperties and we’d love you to Like it and join our conversations. We promise not to clog your news feed with irrelevant marketing material. We do post properties of interest, as well as area info, and interesting country and coastal related articles. We think you’ll find it interesting. To like our page click on the link above click the “like” button.